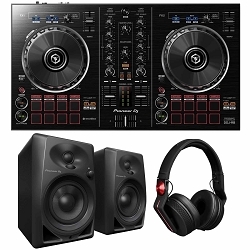 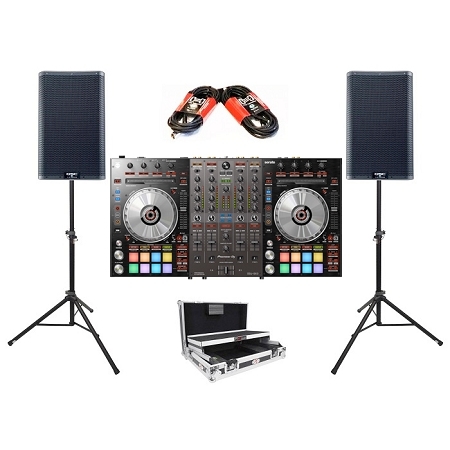 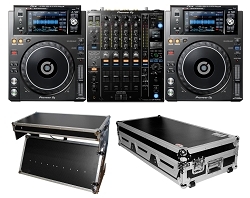 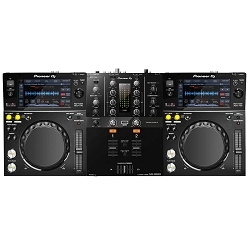 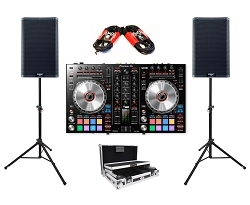 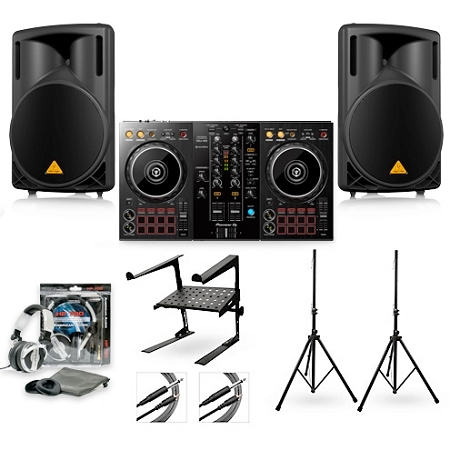 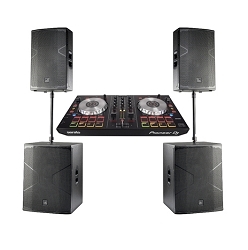 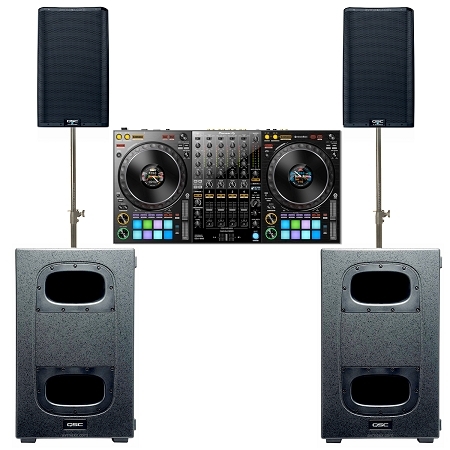 Shop DJ Controller Packages from the Largest Wholesale DJ Equipment Store. 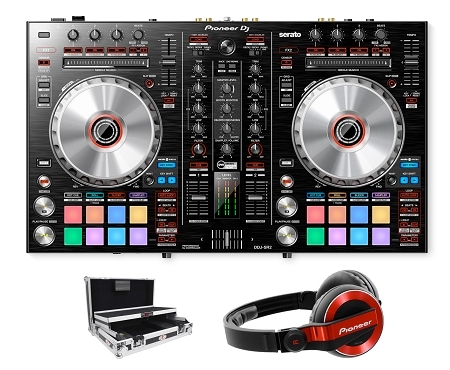 Enjoy discounted pricing with our Exclusive DJ Equipment Sale. 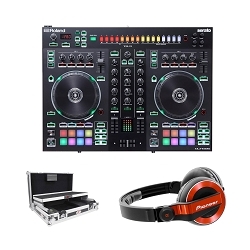 Featuring Top Name Brands: Pioneer DJ, Numark, Denon, Roland DJ, Reloop and many more. 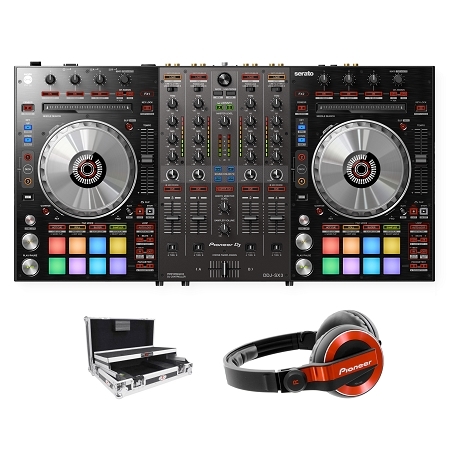 Join our DJ Equipment Discount Club to unleash incredibly Low Prices! 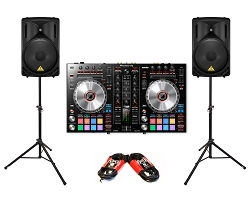 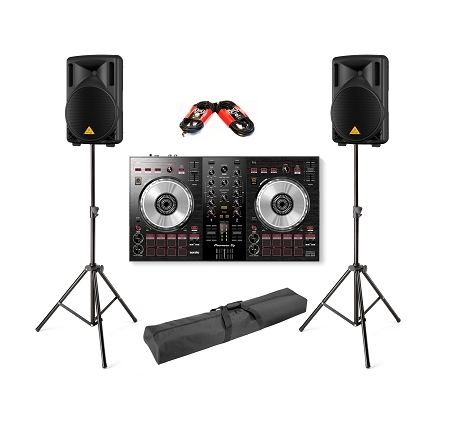 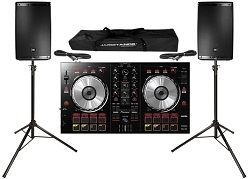 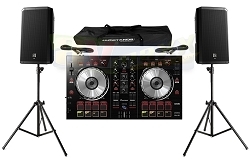 DJ Controller Packages is the best way to shop when considering the purchase of a DJ Controller. 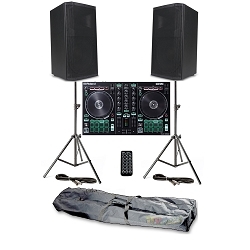 One, you will save money as you will obtain a bundle price. 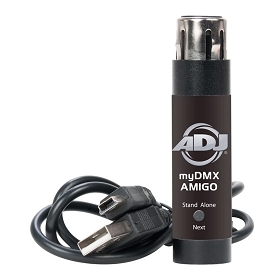 Two, it saves time in doing a research. 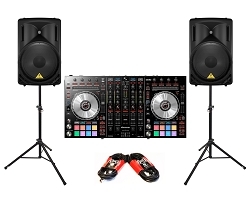 With us will find a Controller Package that hand picked in collaboration with our expert staff and reviews by our very own VIP customers. 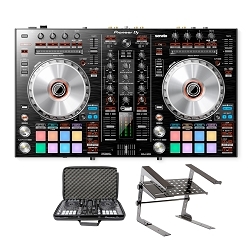 From entry level to advanced, at AVMaxx.com you fill the perfect DJ Controller Packages! 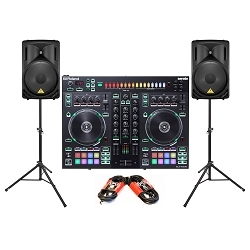 At AVMaxx, we understand that DJ Equipment could be quite expensive in most cases; therefore, we recommend that when buying a DJ Controller, sometimes it is best if you save a little bit more money. 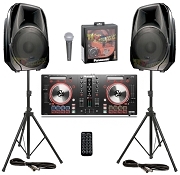 Consider making your purchase as a DJ Controller Package so that you can obtain the Best Deal Possible. 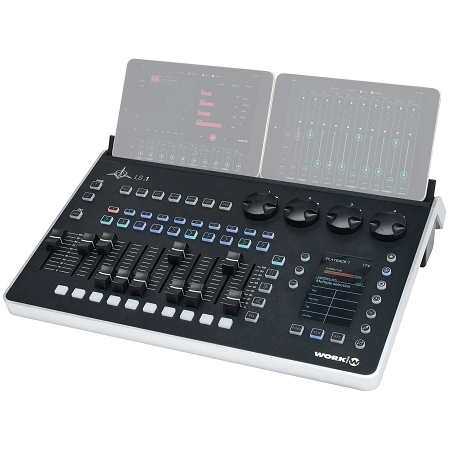 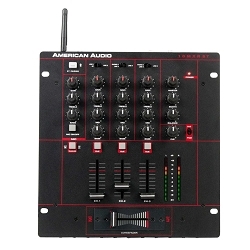 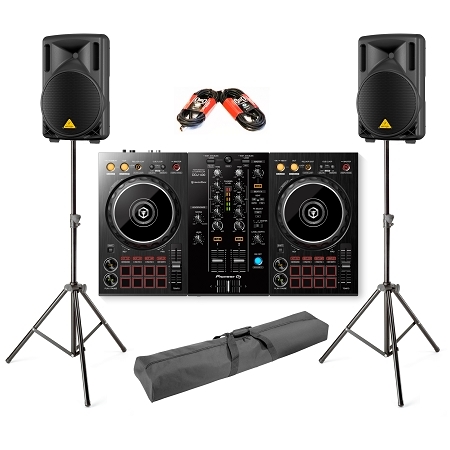 But in most cases, without mentioning some of our competitors, it is of high importance to make sure that when selecting a DJ Controller Package, it consists of DJ Equipment of great quality. 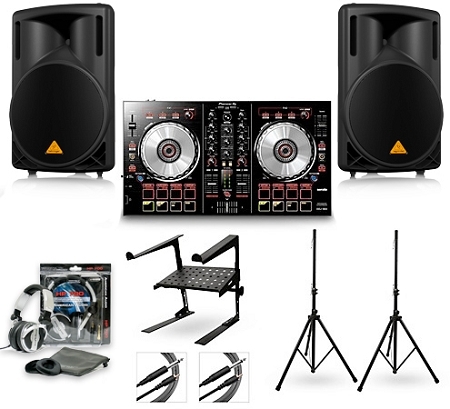 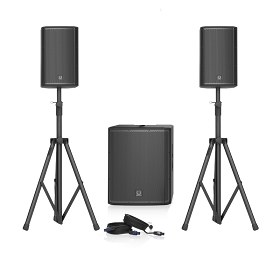 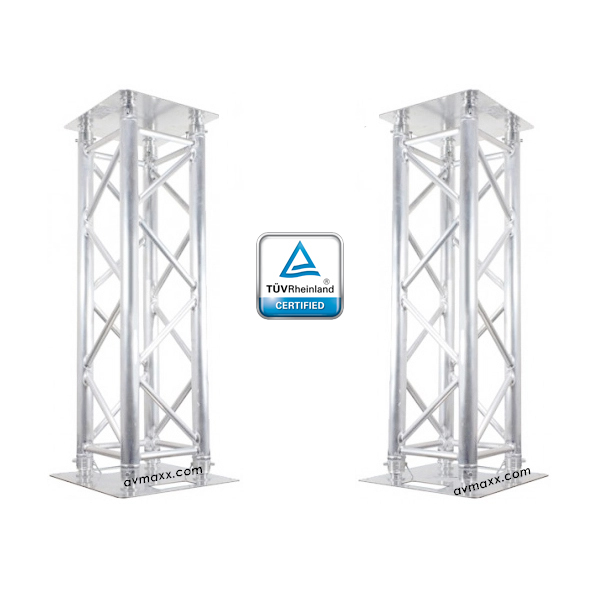 The elements that make a Great DJ Package are not determined only by saving money. 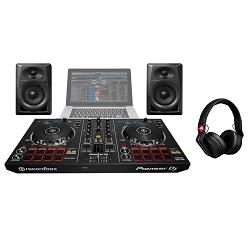 For example, here is the latest DJ Controller at the same price as everyone else, but hey, they are giving Free Cheap Headphones? 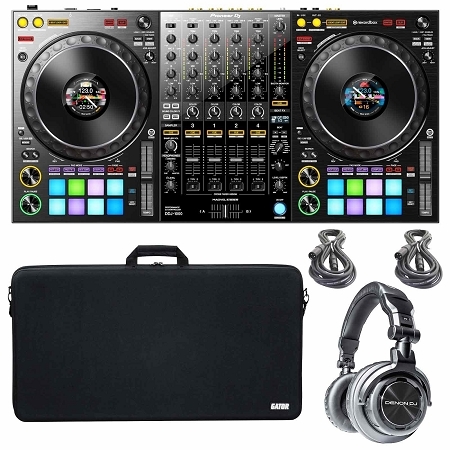 We constantly see packages that include Headphones that were not made for DJ's to begin with. 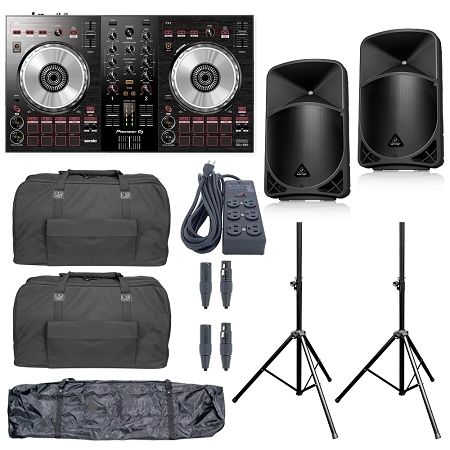 We believe in saving you money on packages that make sense. 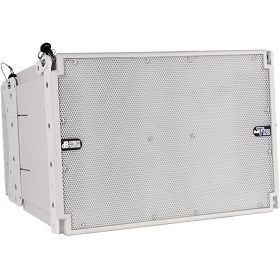 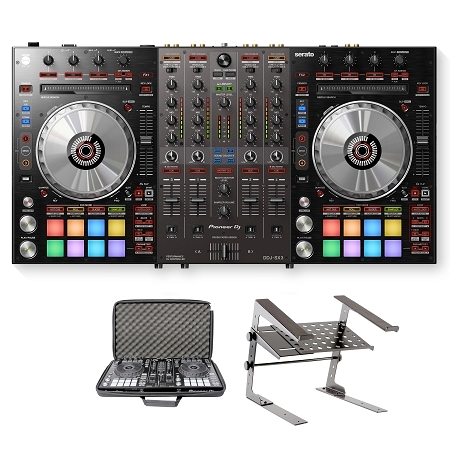 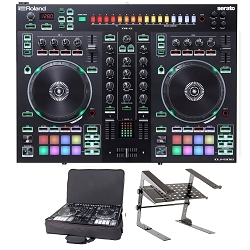 For example, we do not recommend to purchase a Pioneer SZ2 bundle with a soft DJ Controller bag because the protection that you require for the Best and most expensive controller in the market comes from a Road Case. 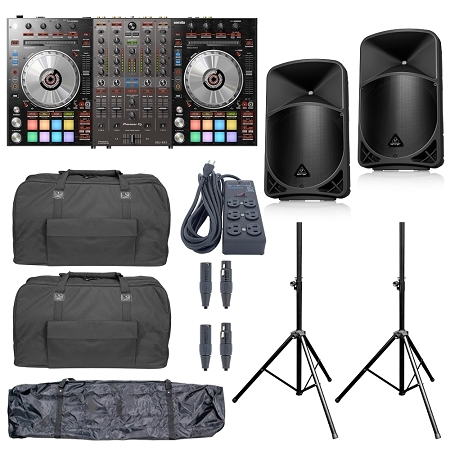 So if you are an impulsive buyer and you come across one of these packages, please make sure that a soft bag is what you needed because you will see your self abandoning the soft case once you purchase the must get Road Case. 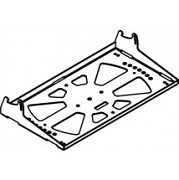 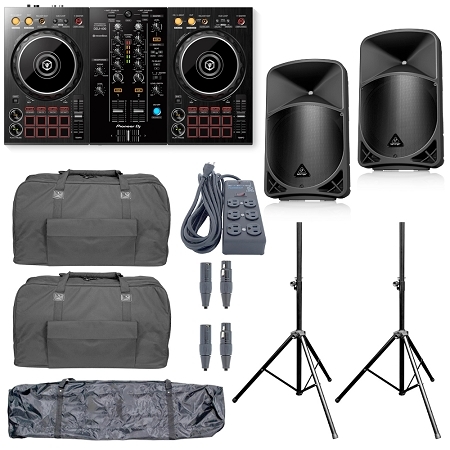 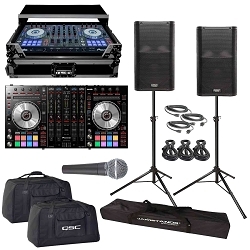 If you really pay attention, you will notice that if you would've purchased a DJ Controller Package that came with expert advice, you would have saved money by choosing the correct package that included a Road case instead of a Soft Bag. 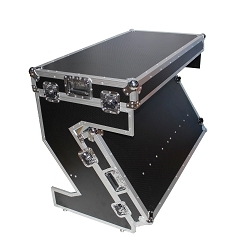 Our knowledge tells us that a Bag comes secondary from a Road Case. 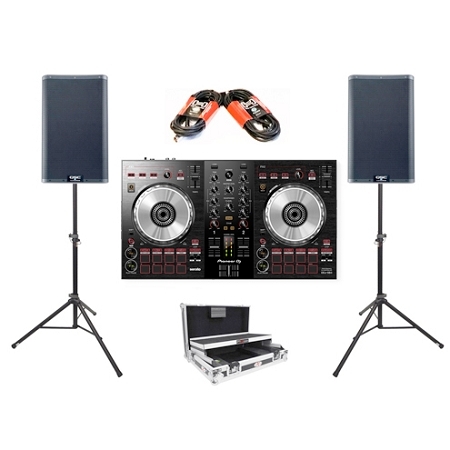 These types of small details make us experts when creating a package that will come at great price and has everything that you REALLY NEED! 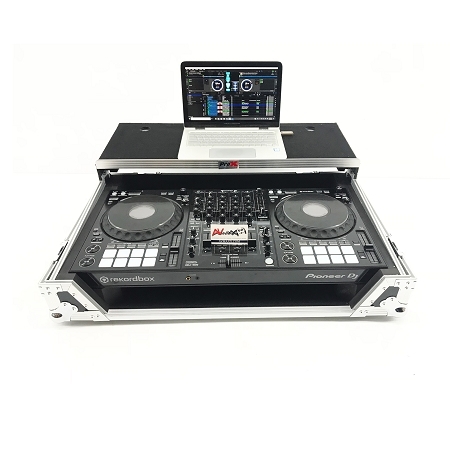 Trust AVMaxx.com on your selection of a Great DJ Controller Package.